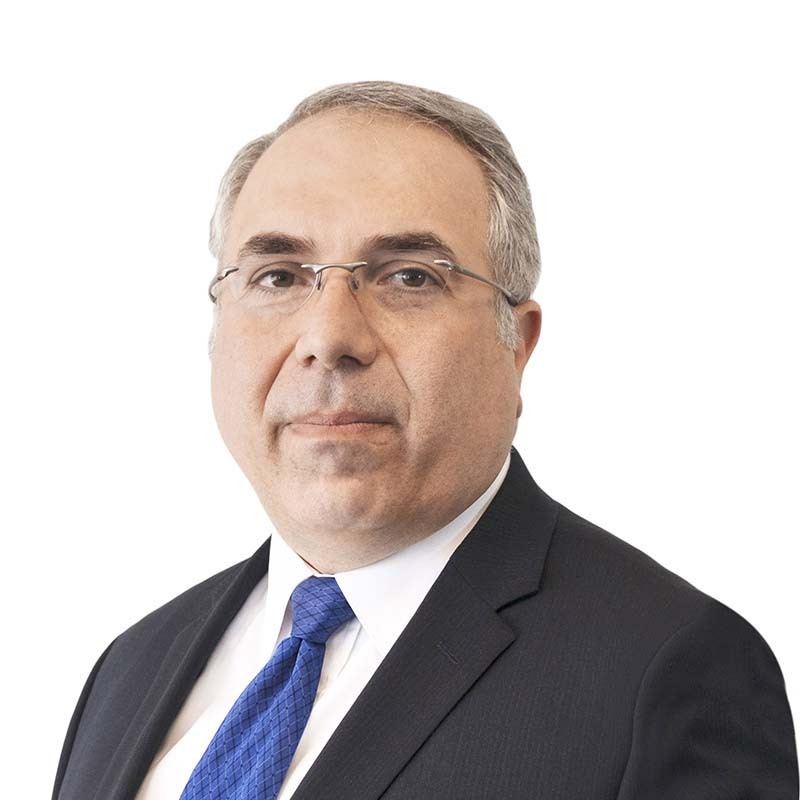 Andre Poles is a highly regarded capital markets, securities, regulatory and corporate lawyer with over 20 years of experience advising clients in the financial services industry. Andre advises Canadian and foreign dealers on the full range of legal issues and compliance related to the Canadian securities regulatory regime as it applies to their operations and the offering of securities in public offerings and private placements. Andre also advises fund managers, investment advisers and distributors on all aspects related to the sale of and the administration of retail mutual funds, exempt pooled funds, structured products, hedge funds and other investment funds in Canada. Prior to joining Gowling WLG, Andre was general counsel and chief compliance officer for a number of private Canadian wealth management firms, and held senior in-house roles with several global financial services firms. He also practised with two of Canada’s leading business law firms. This combination of in-house and law firm experience gives Andre unique insight into the law firm-client relationship and how he can best serve his clients as a true partner in their success. Outside of his legal career, Andre served in the Canadian Armed Forces Reserve Force for nearly 30 years, retiring as a Regimental Major with the 48th Highlanders of Canada in 2012. Andre is a graduate of a number of courses at the Canadian Army Command and Staff College and the Infantry School. He has completed both the Canadian Securities Course and the Partners, Directors’ & Officers’ Course through the Canadian Securities Institute.